GO423 2018 … and that’s a wrap! A big thank you to everyone who took part and to our kind supporters and sponsors – have some photos while I sort out a proper page! GO423 2018 – who’s in the exhibition? We have a wonderful selection of locally made games on show in the GO423 exhibition at the Brisbane Powerhouse – actually only a sample of the range of games made here in Queensland – we just didn’t have room for any more this time around. 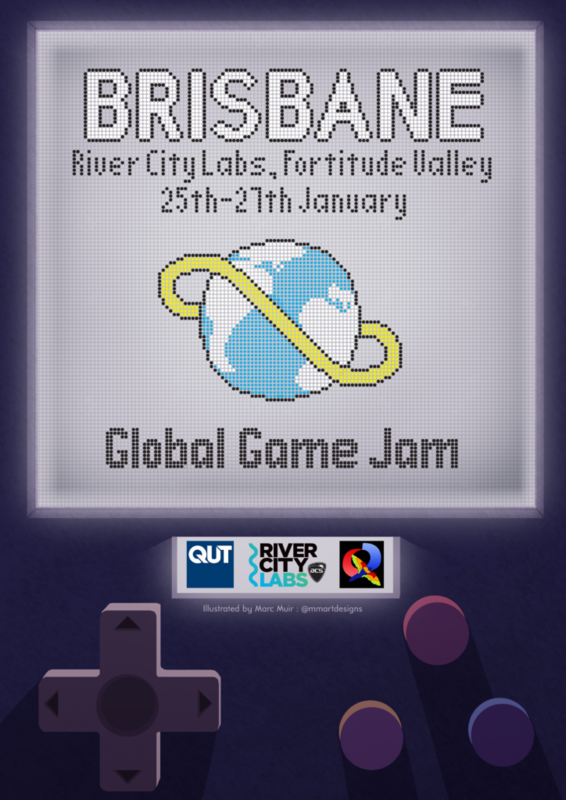 All of these games are being shown by the studios and the actual folks who made them so do come along and chat with QLD’s fabulous game making community. John Passfield and Dan Vogt present: Evolving Games – a panel compered by Lee May (Defiant Development) featuring Raven Stark (Disparity Games), Resa Liputra (Kiseki Games), Deb Polson (QUT School of Design), Nathan Corporal (QUT HUB) and Cheryl Vance (Prideful Sloth). John and Dan – veterans in the games industry themselves – have gathered a panel of local game makers with experience in mobile games, console games, VR works and commercial and applied game dev spaces. They all have some interesting stories to tell about their personal journeys and will be discussing some of the changes they have seen in the game industry and the games we make as well as reflecting on where game development may be heading int the future. Watch this space for more details and do the liking of our Facebook page for updates. GO423 2018 – What’s on? Game Dev Hot Seat will be running on-stage throughout the day. Get to know the people who make the games as they share their stories, ideas and ambitions and dive into the process of game development. 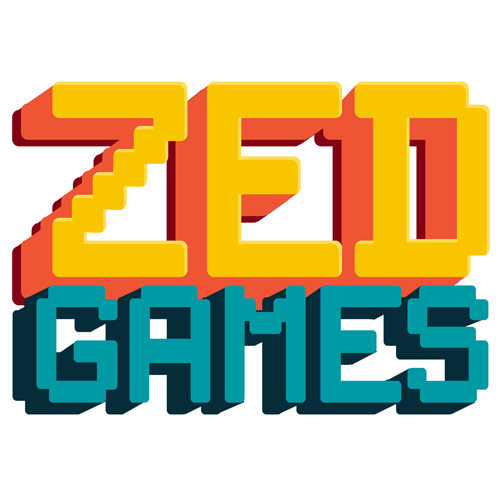 Presented by gaming radio show Zed Games. Come along a design your own card game. Blank card decks will be available free of charge for you to create your own, original card game design. Suitable for all ages. Registrations for this workshop will be via The Brisbane Powerhouse GO423 event page (Now Open). Martin will also be running play testing sessions for a game in process and has kindly offered to provide mentoring sessions for folks who are in the middle of designing their own table-top games. Watch this space for details and do the liking of our Facebook page. 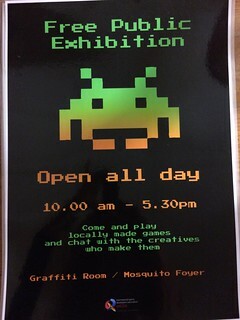 The list of games that are going to be on show in the exhibition is being sorted out and we will be sending out information soon. It looks like we are going to have a wonderful full day of Game Dev pop-up talks on the Turbine platform all day and we are hosting a final industry panel at the end of the day! Come along a design your own card game. Blank card decks will be available free of charge for you to create your own, original card game design. Suitable for all ages. Registrations for this workshop will be via The Brisbane Powerhouse GO423 event page (coming soon). GO423 is proudly supported by Screen Queensland and the Queensland Government. 2016 48hr end game BBQ invite: A decade of jam! Join us to celebrate the end of the tenth 48 hour game making challenge. Play the games made during the weekend and vote for your favourite in the ‘People’s Choice’ prize category.